Please click your preferred available date to submit a request. Your Appointment Form will be sent to Robert's assistant, Mary Lou Struble. A graduate of Florida State University College of Law, Robert A. Cole was admitted to the Florida Bar in 1978 and became a Certified Circuit Civil Mediator in 2010. He comes to Upchurch Watson White & Max with 33 years of civil trial law experience. 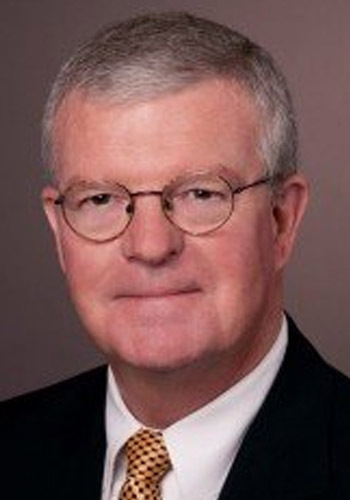 Bob’s legal career began in Jacksonville with the Howell, Liles Firm in 1978. In 1986, Bob founded the Cole, Stone, Stoudemire, and Morgan Firm. In 2009, Bob joined the Boyd & Jenerette Firm as a partner. $450/hr. split between the parties; no charge for travel time within Florida.